'Angry Birds Star Wars II': The Same Fun With More Trappings - trendistic.com: ever tried. ever failed. no matter. try again. fail again. fail better. Angry Birds Star Wars combined the best Angry Birds gameplay with the characters and worlds from the original Star Wars trilogy. 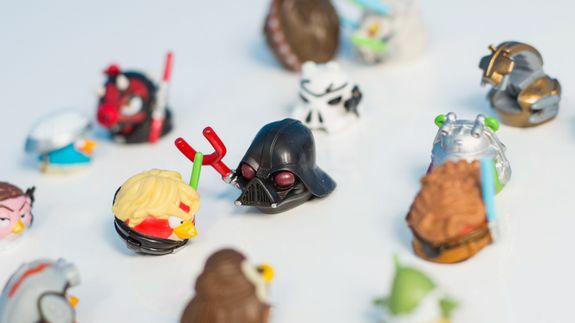 We see even more of that merger in Angry Birds Star Wars II, which puts scannable physical toys into the mix (see the gallery below).